How many and what domains have been sold in the $10,000 to $100,000+ price range? 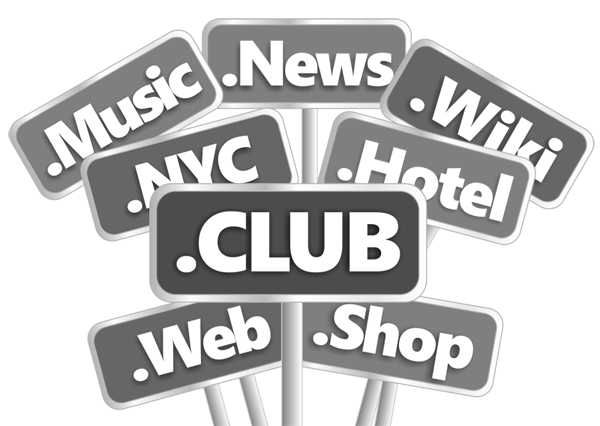 What does every investor need to know about selling new gTLDs that differs from .com sales? 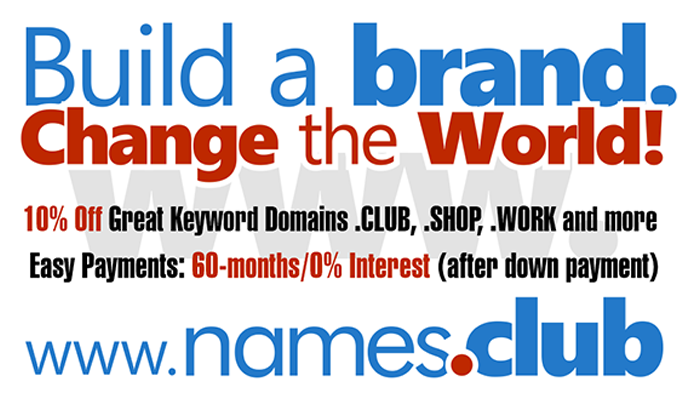 How to you convince a buyer that a new gTLD domain is as good as or better than a .com domain? How can individual investors find “needles in a haystack” for premium domains?